Did you know that the Port Elizabeth Lawn Tennis Club in St Georges Park was founded on 1 September 1879, making it the oldest active tennis club in South Africa? 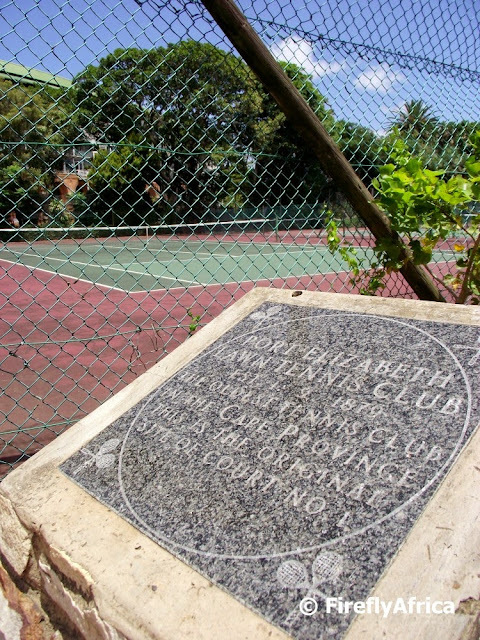 The club hosted the first South African Lawn Tennis Championship in 1891 and today the club is still situated on its original site. 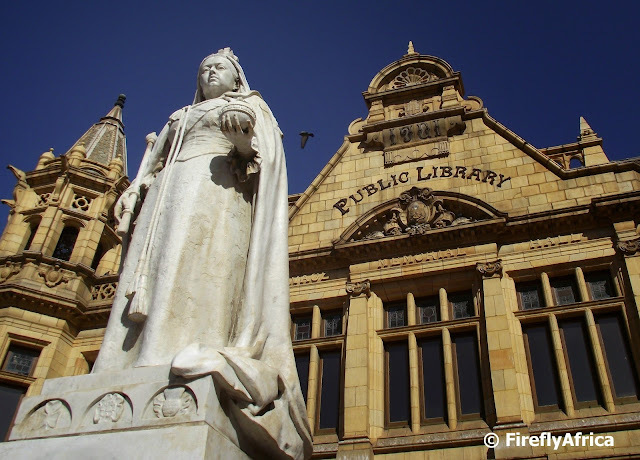 The Port Elizabeth City Hall really is one of the most beautiful historic buildings in Port Elizabeth. 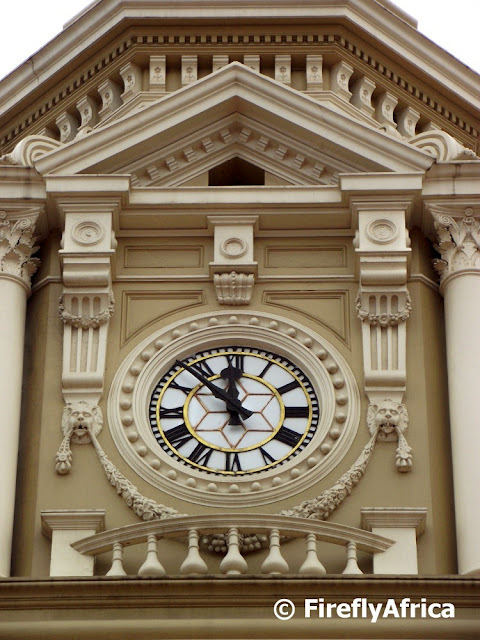 Did you know City Hall was originally built between 1858 and 1862 with the clock tower being added in 1883. When you mention Addo, most people think elephants. 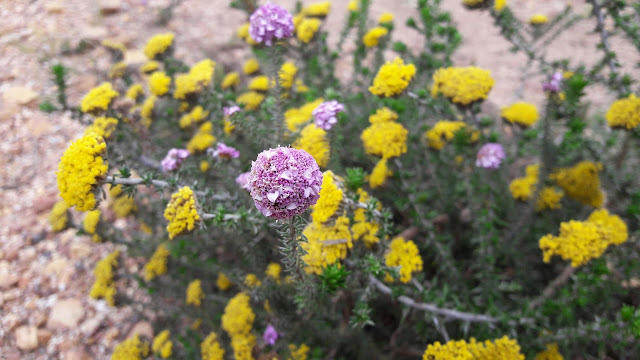 They wouldn't be wrong though BUT, these days Addo is so much more than just elephants. 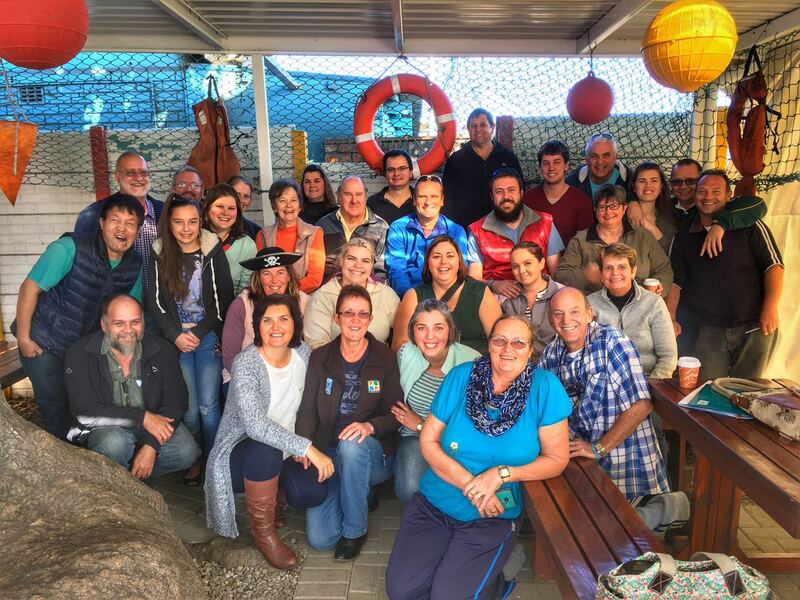 Crisscross Adventures is a tour and adventure activity company based in the Sundays River Valley and they offer a wide range of activities from tours to the Addo Elephant National Park to quad biking, canoe safaris on the Sundays River and sand boarding. Check out their new promotional video and tell me you don't want to go and explore and experience the valley after seeing it. Today's post basically is a report of a post I did in 2014. It's one of those little pieces of Port Elizabeth information that very few know about and is worth reposting. When you mention the word concentration camp most people would probably associate it with the Germans during the second World War. Few know that concentration camps were first implemented in South Africa by the British to hold Boer women and children during the Anglo Boer War (1899 and 1902). 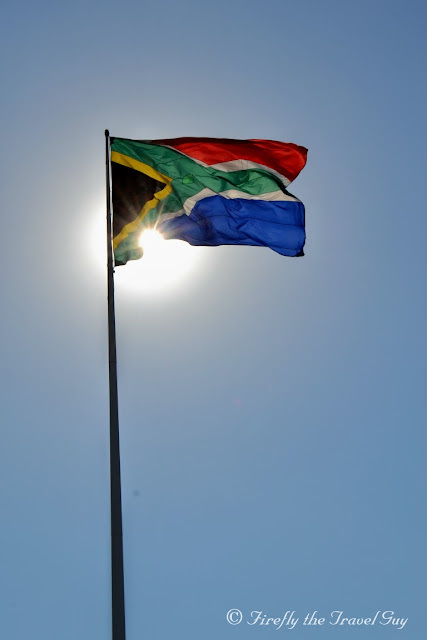 There were two concentrations camps in what is today known as Nelson Mandela Bay. 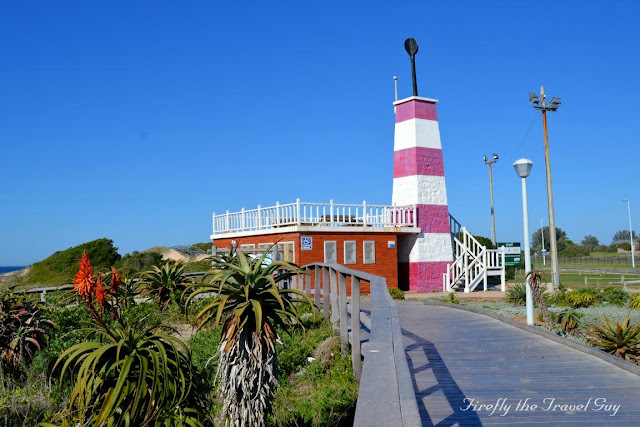 One in Uitenhage and one at Kemsley Park in Port Elizabeth. 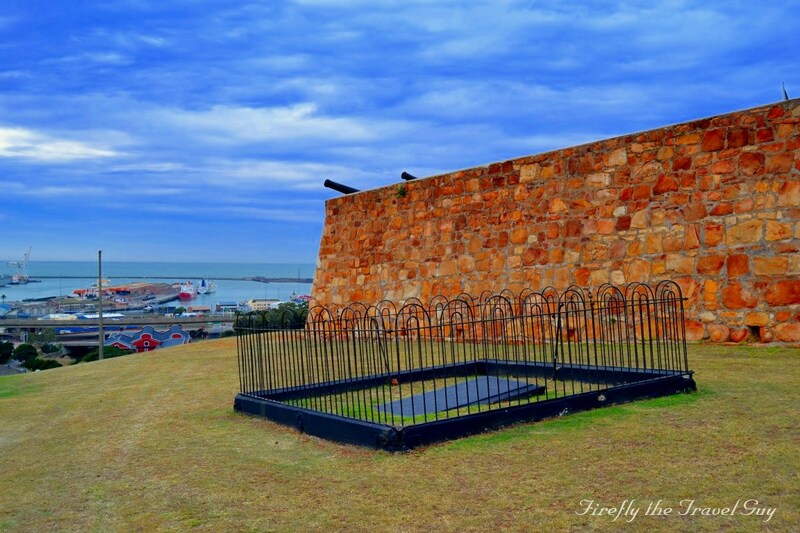 The concentration camp in Port Elizabeth operated from December 1900 until approximately November 1902. It held an average of 230 children and 86 women housed in corrugated iron huts encircled by a high barbed wire fence. There was also a separately fenced camp for 32 men in tents. There were very few deaths in this so-called "model camp" compared to the thousands that died in the other camps. Only 12 deaths were recorded over the period it was in existence. This camp housed mainly Boers from the Free State from Jagersfontein and Fauresmith, among them General, and later Prime Minister, JBM Hertzog 's mother, wife, three sisters in-law and their children. The camp was closed in November 1902, and subsequently, a monument was erected at the Kemsley Park site. A monument and plaque at North End Cemetery have the names of the 14 people who died in the camp on it. It's really sad that the magnificent historic Public Library in the city centre is still closed with no indication on when the necessary work will be done or at what stage budget will be available to do it. The building was built in 1901 with the façade constructed in England and shipped to Port Elizabeth in numbered blocks to be reassembled in front of the building. The statue of Queen Victoria was added in 1903 to celebrate the queen's Diamond Jubilee that took place in 1897. 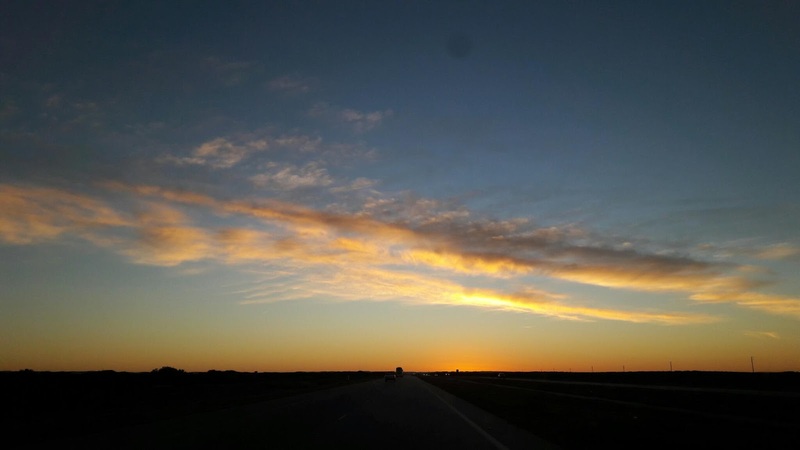 I had to go to East London for a SA Tourism workshop today and hit the road before sunrise and only returning well after sunset. Which means that I enjoyed both whiles on the road today with the sun rising as I was barrelling down the N2 this morning. This morning I attended a Geocaching event to kick off the Friend League challenge over the next few weeks. The challenge is pirate themed and involved finding the Lost Treasure of Mary Hyde. We're not really sure ourselves how exactly the challenge is going to go, but the reason for this post is to show you my Geocaching family. Now this is a really special bunch of people. Young and old, singles and families, students and retired people, some more well off than others, but none of this matters when we're Geocaching. I love these guys. On the 1st and 2nd of September 2018, Nelson Mandela Bay is playing host to the 70.3 Ironman World Championship here in Port Elizabeth. 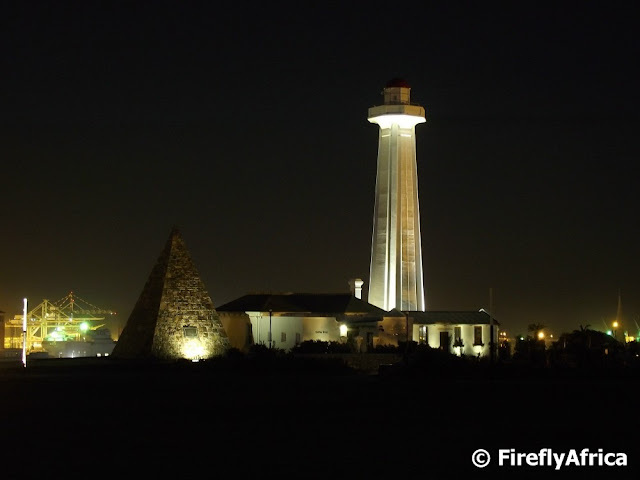 Check out this stunning host city video that has just been posted by Nelson Mandela Bay Tourism. 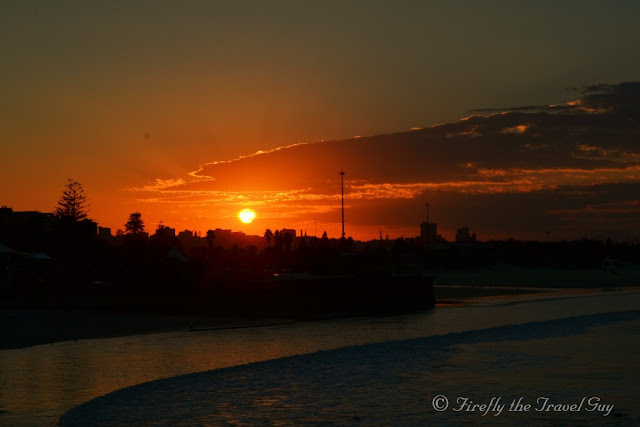 Not just is Port Elizabeth one of the best Ironman venues in the world, it also boasts fantastic scenery, history, culture, wildlife and food for visiting competitors and their families and supporters. 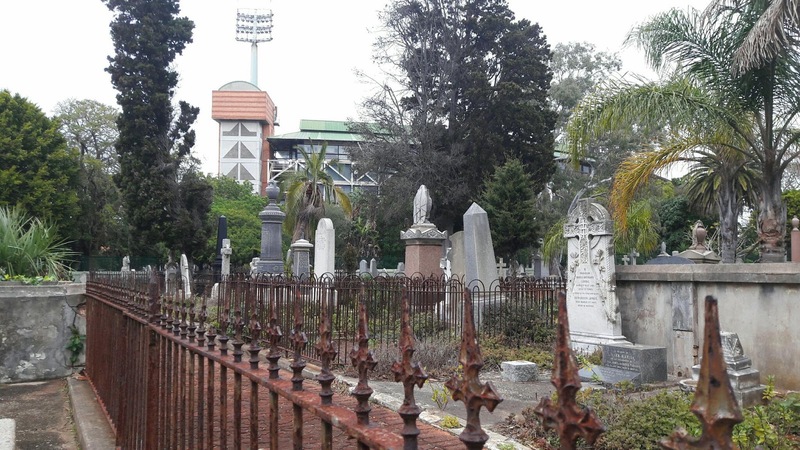 The Russell Road Cemetery is another of Port Elizabeth's historic grave yards dating back to the early days of Port Elizabeth. 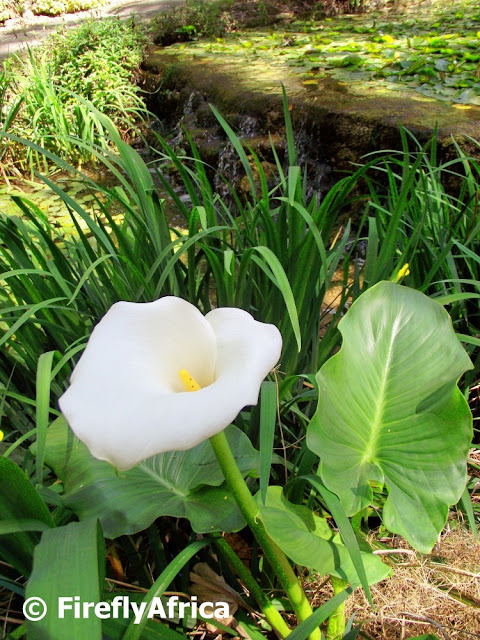 As the town grew the increased demands on the St Mary's Cemetery next to the Baakens River became too much and a solution had to be found, not just for another cemetery but also to accommodate the different religious affiliations. 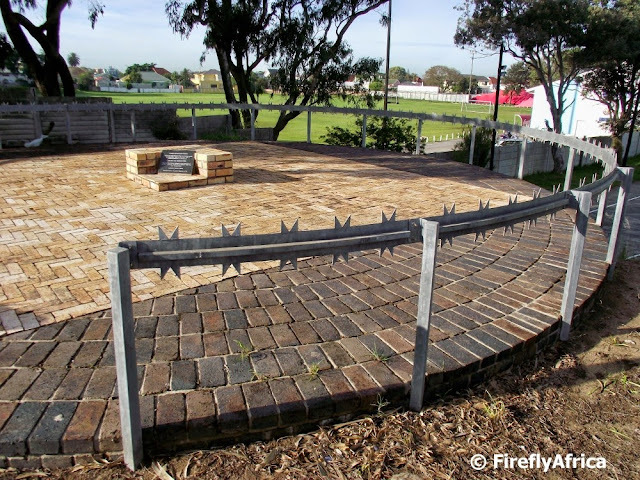 Small pieces of land was allocated to the various Christian denominations on the town margins in the late 1830's and 1840's with the Wesleyan Methodists, Catholics and Congregationalists each getting their own burial grounds to the north west of the settlement in what became known as Burial Kloof. 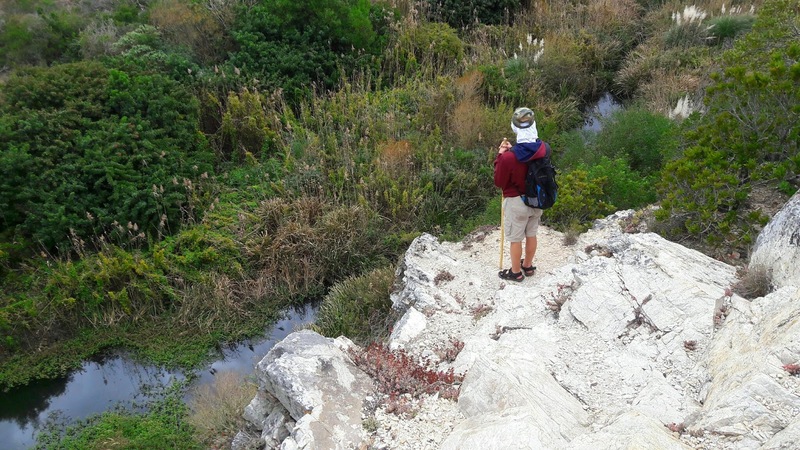 This kloof, a rocky area which created a natural stream when it rained, is the kloof down which Russell Road runs today. Back then the three cemeteries were adjacent to one another and were separated by walls with each church having their own entrance. Today there isn't much left in the Russell Road Cemetery. The cemetery became very run down many years ago, and most of the graves were badly vandalised. In an effort to preserve as much of the remaining stones as they can, the municipality laid them flat and cemented them to the ground. 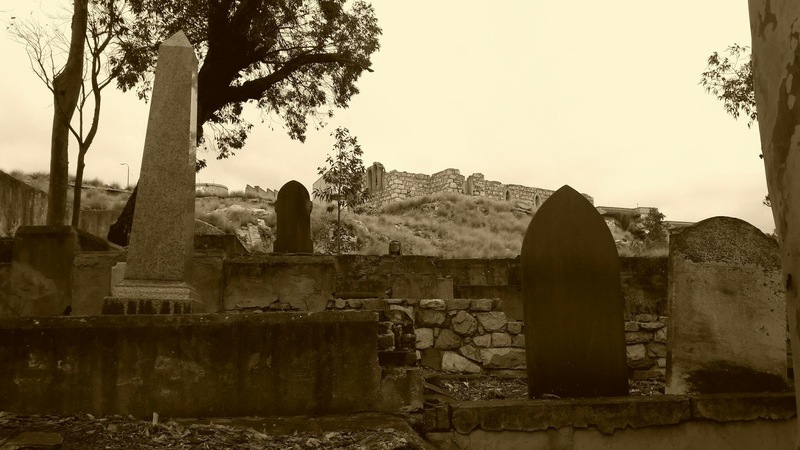 One grave stands out from the rest. The white grave in the centre of the cemetery belongs to James Langley Dalton who was a survivor of the Battle of Rorkes Drift and the recipient of a Victoria Cross. Unfortunately Dalton dies while visiting a friend in Port Elizabeth and was buried in this cemetery. 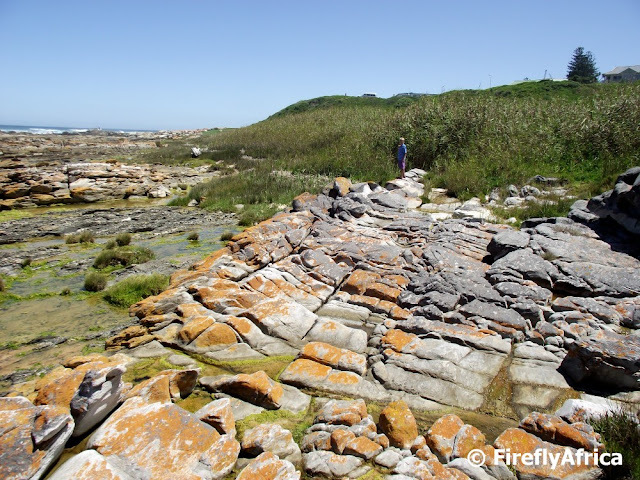 When was the last time you drove down Kragga Kamma Road to Coleen Glen? Been a while? Have you ever noticed the little building on the right hand side not far from Cow's Corner? Well that little building has a new tenant, a new jacket and a new purpose. Rest-a-While (Pebble Springs) is the biggest little farm stall around. Not so much a farm stall as in the traditional sense of the word, but who knows what it can develop into in future. 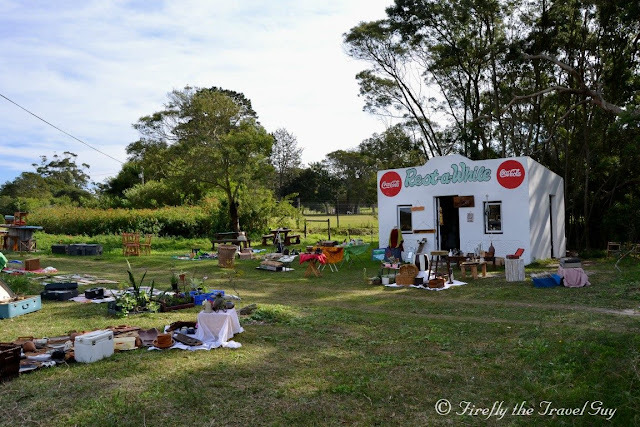 Currently open on Saturdays and Sundays, Rest-a-While sells collectors items as well as some home made breads and jams and they support their local community by displaying their wares. Do take a drive out that way and drop by if you're curious. I just noticed it as I drove past and had to stop. St Mary's Cemetery at the bottom of the Baakens Valley dates back to as early as 1799 when it was a military cemetery. This changed with the arrival of the 1820 British Settlers and you can still find graves of some of the original Settlers in the grave yard. On the hill above the cemetery stands the ruins of the St Peter's Church. 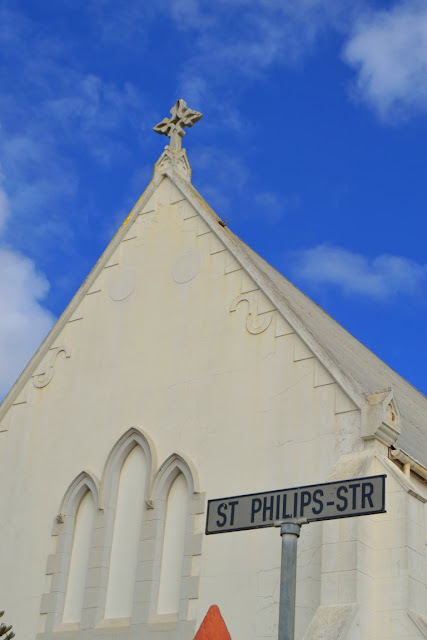 The church was built in 1877 and after the people of South End were forcibly removed in the mid 1960's, the church was demolished to stop the congregation from returning to worship there. 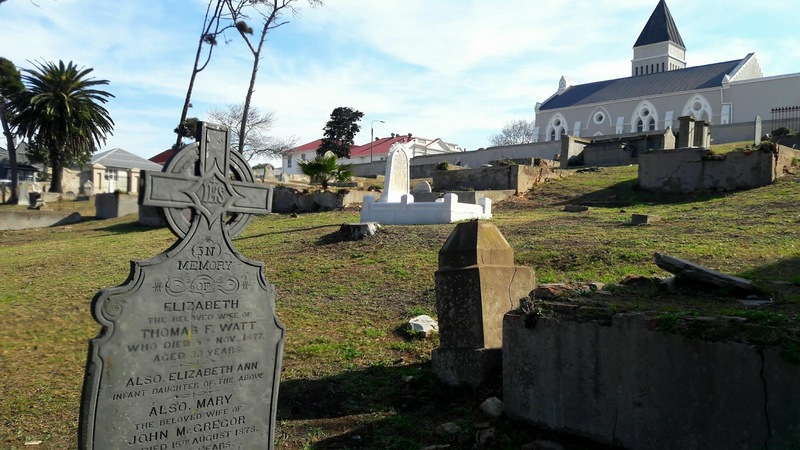 In the early days of Port Elizabeth the St Mary's Cemetery was used, first by the military based at Fort Frederick, and later for civilians with the cemetery being under the control of St Mary's Church. As the town grew more burial areas were required by the various Christian denominations and in the 1830's and 1840's the various churches were granted small pieces of land adjacent to each other on the edge of town where Russell Road is today. A further Nonconformist cemetery, mainly for the Church of Scotland, was also set aside in 1854 on the western edge of town, which was later incorporated into the extensive St George's Park. Last week I stopped by the Scottish Cemetery to collect some information needed for a Geocache I'm doing and was glad to see that the municipality has cleaned up most of the creeper plants that has been covering a big part of the cemetery. 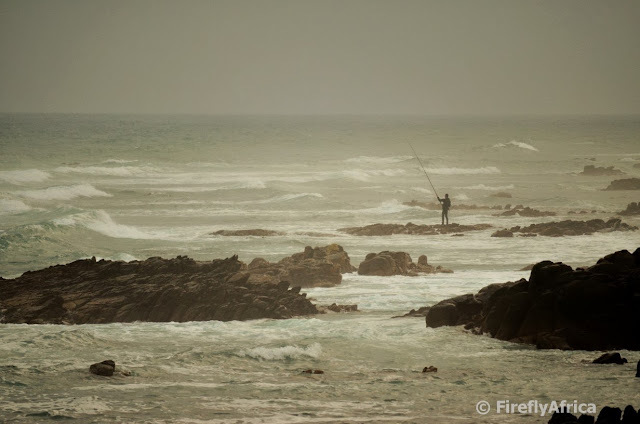 Although Shark Rock Pier is probably photographed more often from the Hobie Beach side, I still think this angle with the rocks in the foreground and waves crashing over them is better. Captain Francis Evatt was born in Ireland in 1770 and arrived in the Cape Colony in 1806 with the 21st Dragoon Guards and served together with his brother for a number of years on the frontier. In 1817 he was appointed as Commandant of Fort Frederick at a salary of 90 pounds a year (only half the pay he should have been receiving as Captain), a post he occupied until his death. Captain Evatt played a huge role in the landing of the 1820 British Settlers and his assistance and the concern he showed towards the 4000 British settlers that arrived didn't go unnoticed. 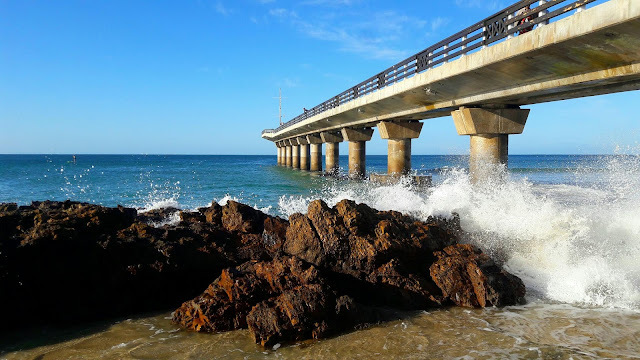 By 1825 Port Elizabeth was fast becoming an area of increasing importance and the Governor decided that a higher official power to be resident was necessary. Captain Evatt was appointed “Government Resident” whose function was to preside over court proceedings. Captain Evatt was very prominent in the development of Port Elizabeth and always guarded the town's best interests as best he could. He was also instrumental in ensuring a place of worship was built in the town and laid the foundation stone of St Mary’s Church in 1825. After a brief illness Captain Evatt died on the 21st March 1850 and was given a military funeral in the Congregational Cemetery in Russell Road. His original tombstone can be seen in the porch of St Mary’s Cathedral while his remains were moved to a spot outside the Fort in 1956.